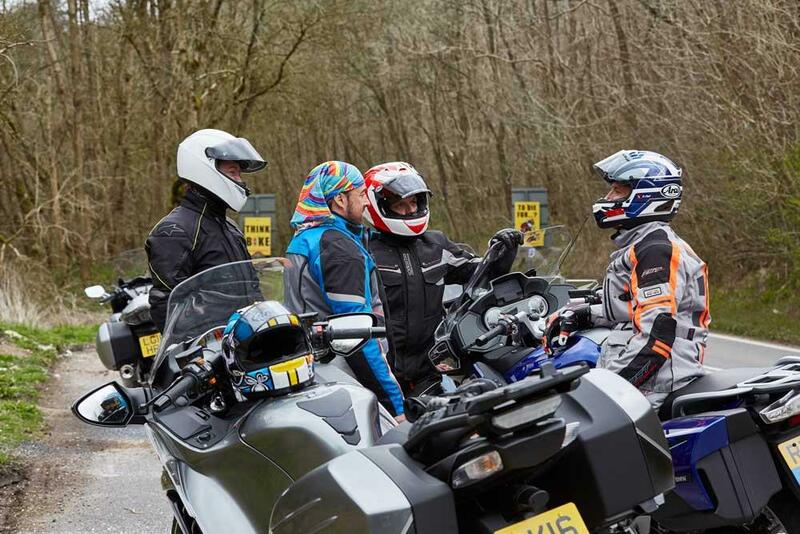 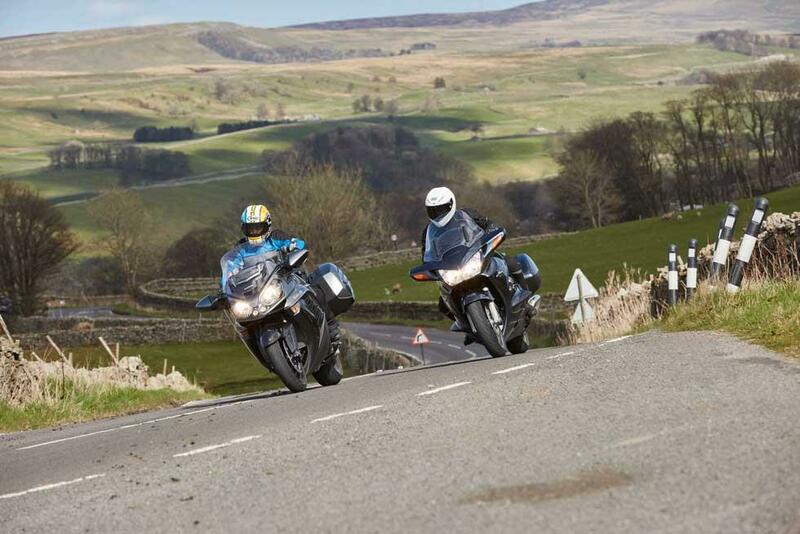 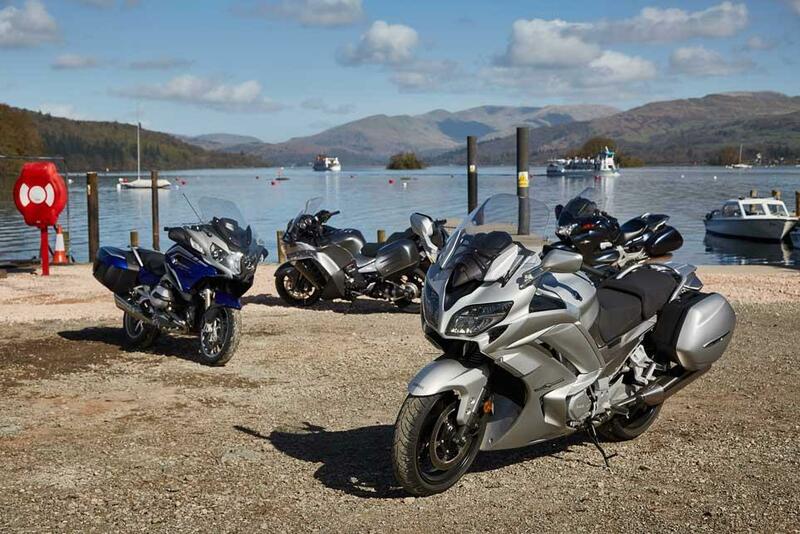 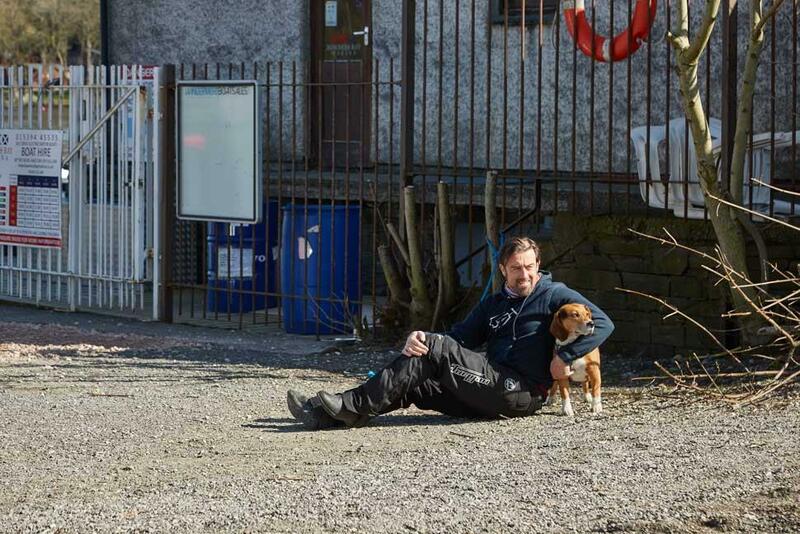 We headed out from the MCN office in Peterborough for the Peak District and Lake Windermere recently on our super-tourers test, racking up 500 miles on each of the four continent-shrinkers. 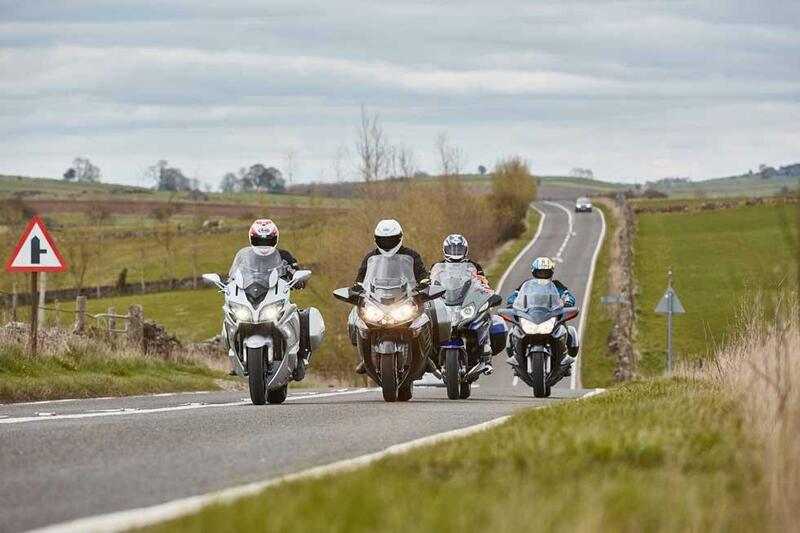 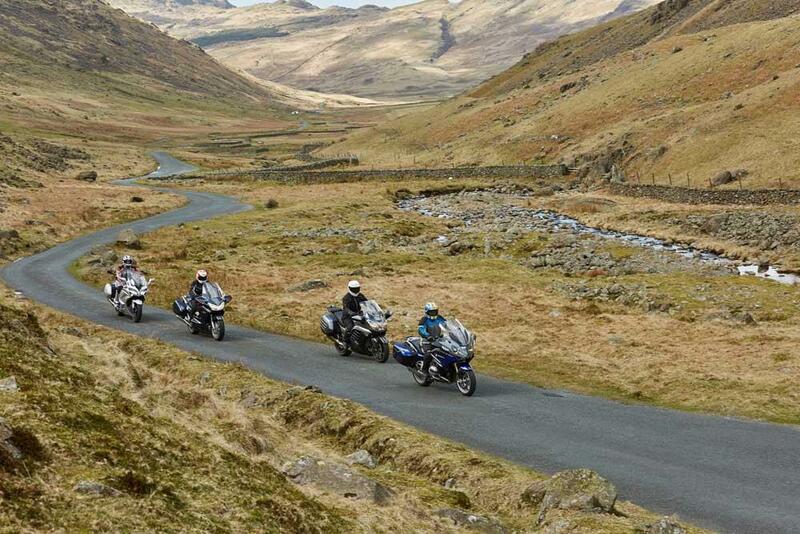 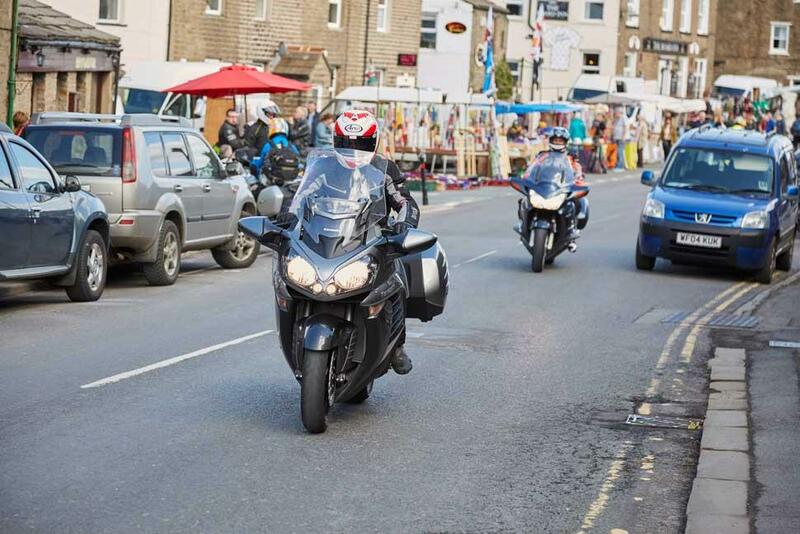 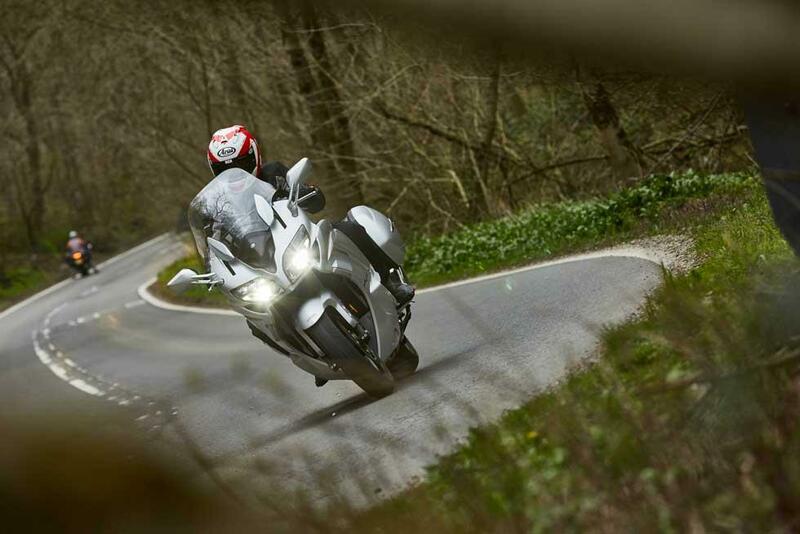 On test were: BMW R1200RT LE, Kawasaki 1400GTR, Honda ST1300 Pan European and Yamaha FJR1300. 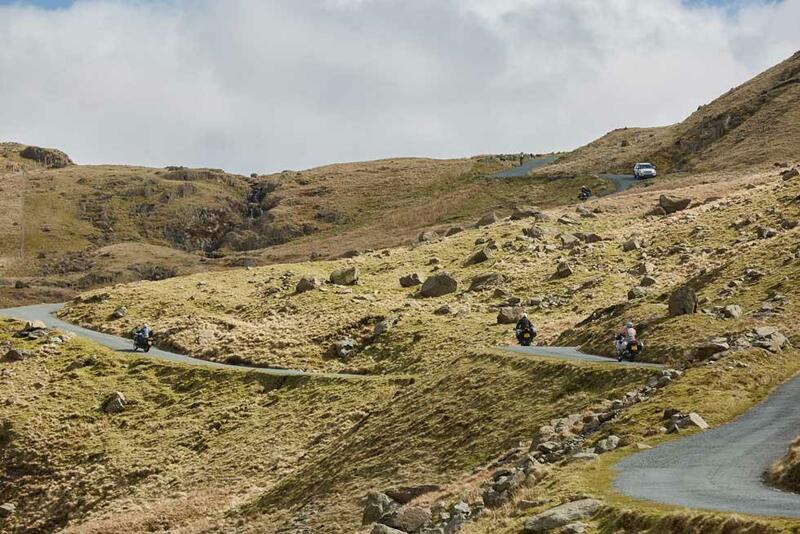 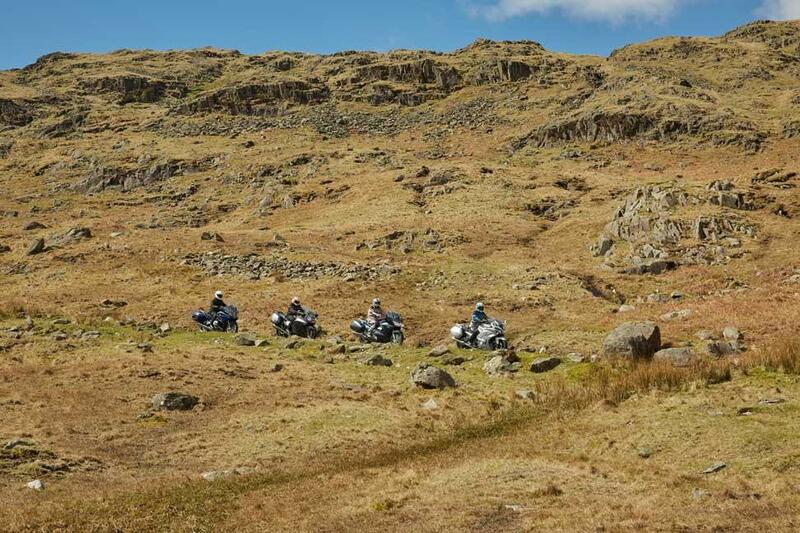 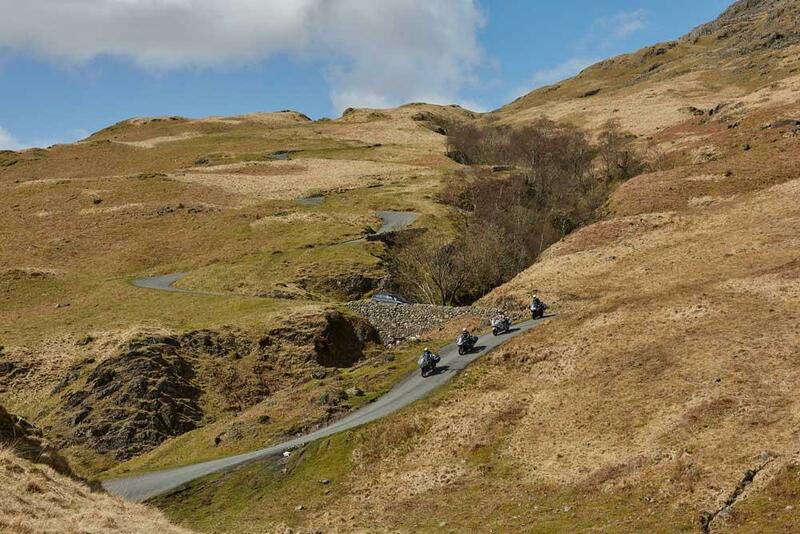 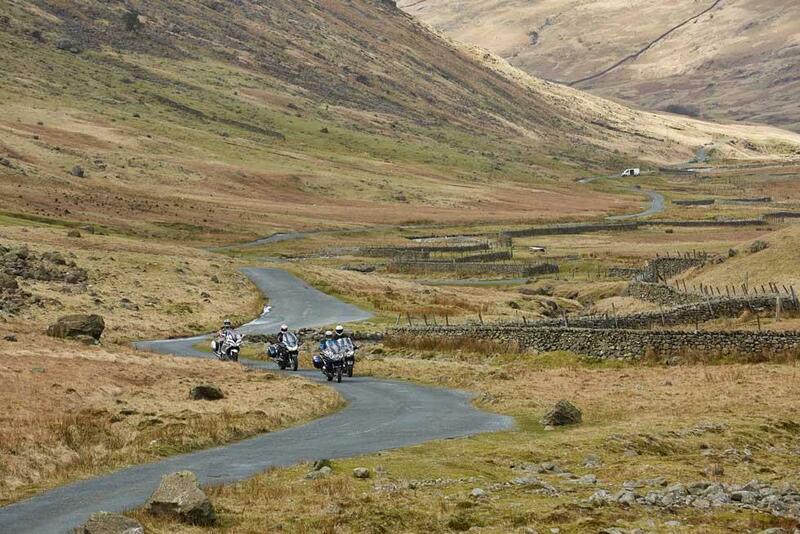 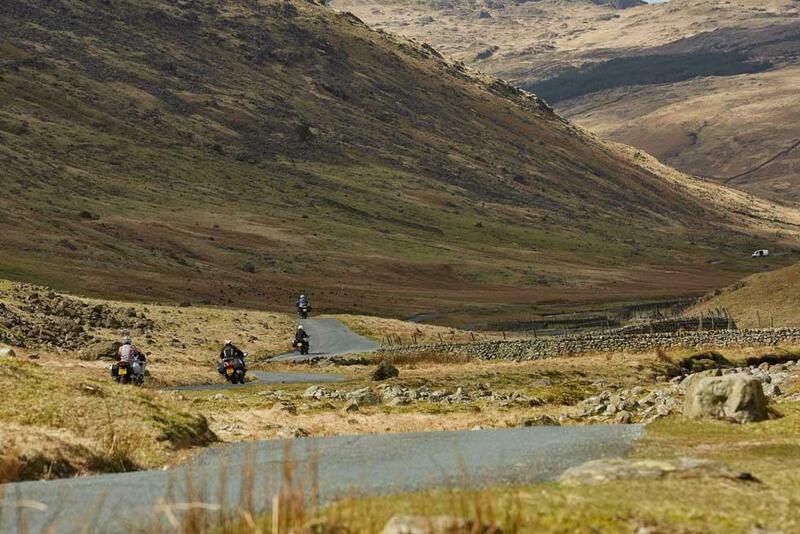 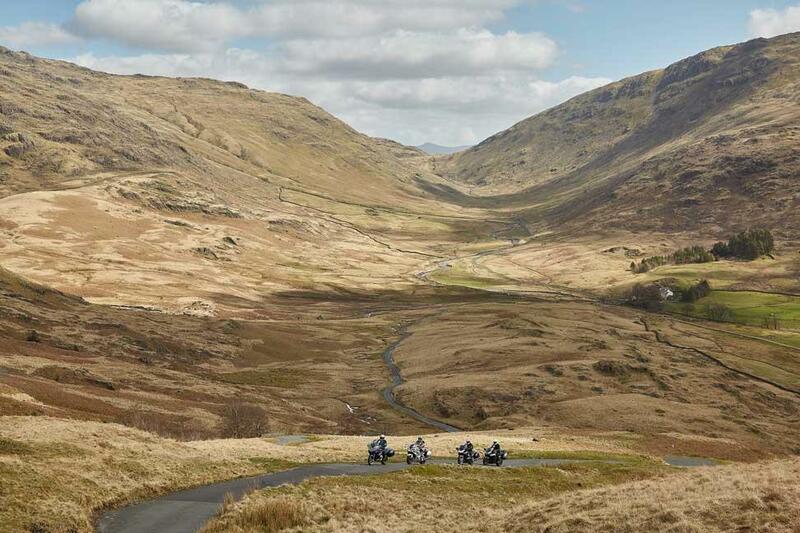 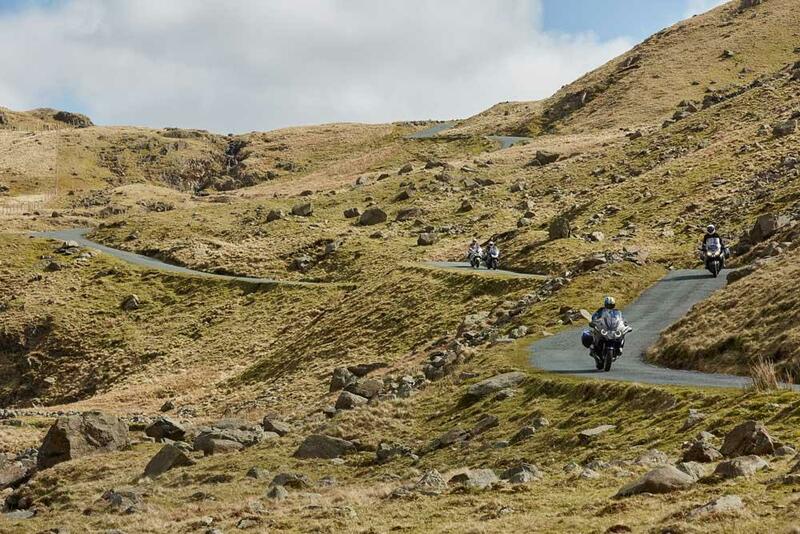 If you need some inspiration for a place to ride to, check out this gallery from the test – the Lake District is a stunning backdrop for any ride. 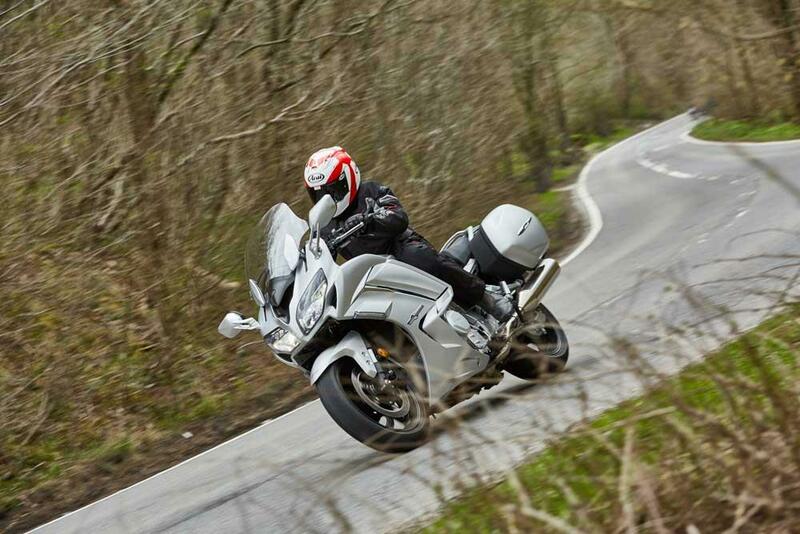 Interested in buying a used super-tourer? 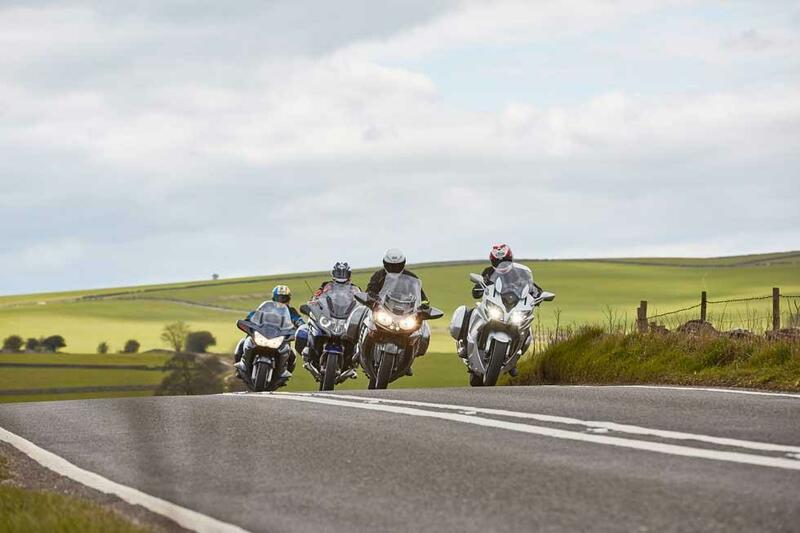 Here are a few to tempt you.